3030 Whites Chapel Pkwy Moody, AL. 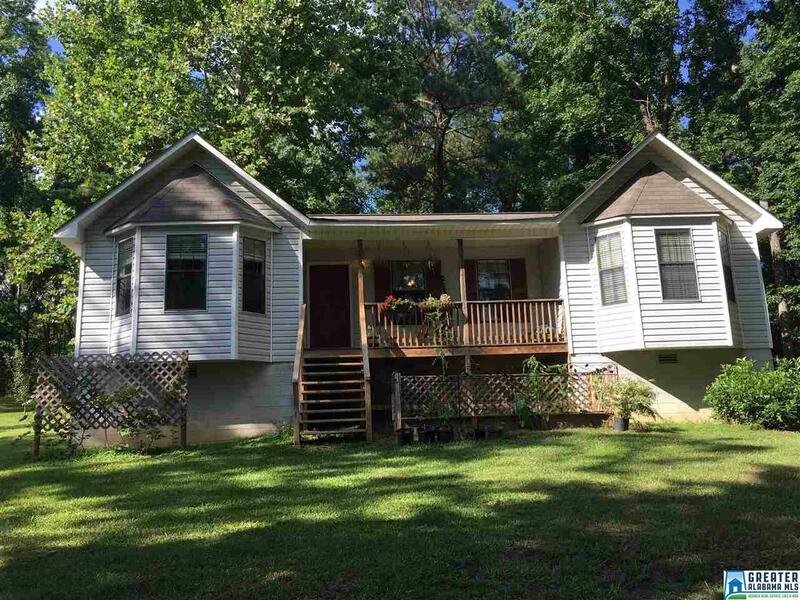 | MLS# 821554 | Avast Realty LLC | 205-951-8992 | Your Ultimate Resource in Real Estate. Let's guide YOU home! Owner needs to sell quickly. Price dropped drastically. Moody School System and Convenient to shopping in Moody, Leeds and Trussville. 3 to 4 minutes to I-20 and Walmart or Cracker Barrel. Approximately one acre with trees and room for pets. Nice deck for cookouts and room for a garden and already has some fruit trees. A quiet country setting with wildlife. Situated in St. Clair County with lower real estate taxes and a great new civic center and library. Fantastic walking track around the Moody ball park is only 4 minutes away.